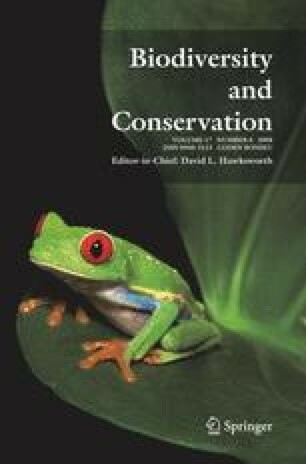 The present work provides an overview of the global use of reptiles in traditional folk medicine and the implications for conservation. The results demonstrate that at least 165 reptile species belonging to 104 genera and 30 families are used in traditional folk medicine around the world. Some species are used as sources of drugs for modern medical science. Of the reptiles recorded, 53% are included on lists of endangered species, demonstrating the importance of understanding such medicinal uses in the context of reptile conservation as well as the need for considering socio-cultural factors when establishing management plans directed towards the sustainable use of these reptiles.